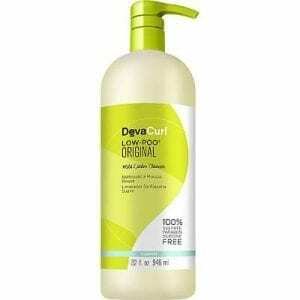 DevaCurl Low-Poo Delight Weightless Waves Mild Lather Cleanser is a must-have for body and frizz control. The mild lather is great for a thorough, yet gentle cleanse. 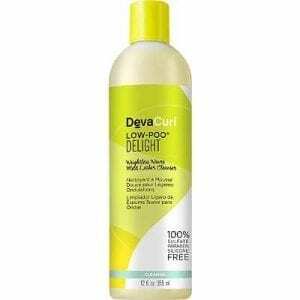 DevaCurl Low-Poo Original Mild Lather Cleanser is a mild lather cleanser that gives curls a dose of essential moisture and is ideal for fine hair that needs a thorough, yet gentle cleanse. 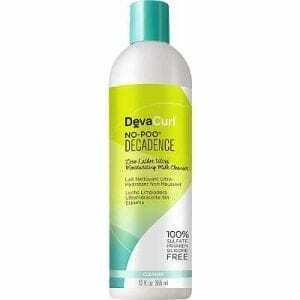 DevaCurl No-Poo Decadence gives you more of what you love! 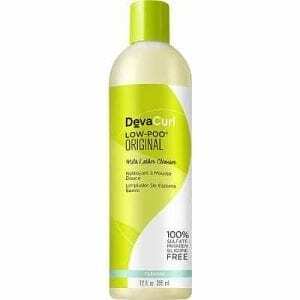 It delivers more moisture, strength, and protection for your beautiful curls. DevaCurl keeps hair healthy and hydrated. 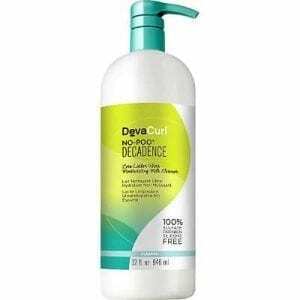 No-Poo Zero Lather Conditioning Cleanser is DevaCurl’s original, best-selling cleanser. 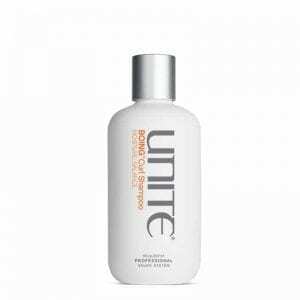 This amazing sulfate-free cleanser purifies without stripping much-needed moisture, leaving curls beautifully bouncy yet defined. 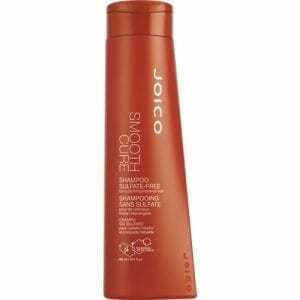 Cleanses hair while reducing frizz, leaving hair dramatically softer and more manageable. 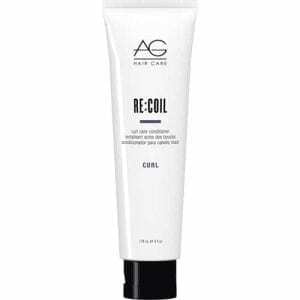 Creates a smooth surface that helps thwart damage from thermal and mechanical tools as well as environmental aggressors. 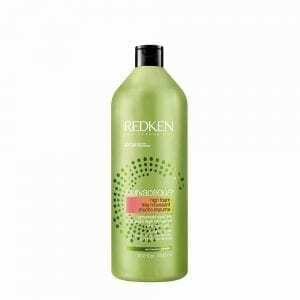 When you want to maintain hydration, Redken Curvaceous High Foam Shampoo for Curly Hair gently cleanses your hair without stripping essential moisture. 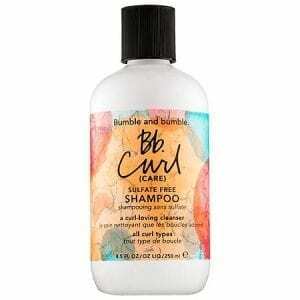 Created especially for wavy and curly hair, this lightweight cleanser gets rid of impurities. 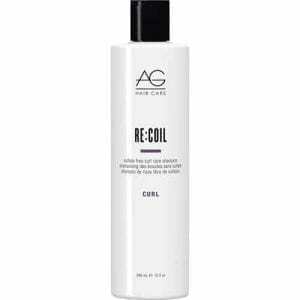 It’s formulated with Redken’s exclusive Curl Memory Complex that features sugar crystals, moringa oil and a UV filter. 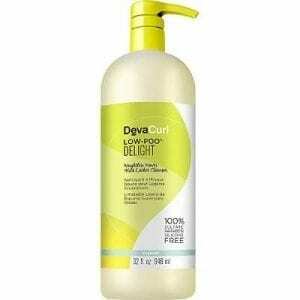 Lather up with this foamy shampoo that helps protect hair from damaging sun rays.